The Ministry of Women and Child Development has launched a contest #CHILDLINE1098. 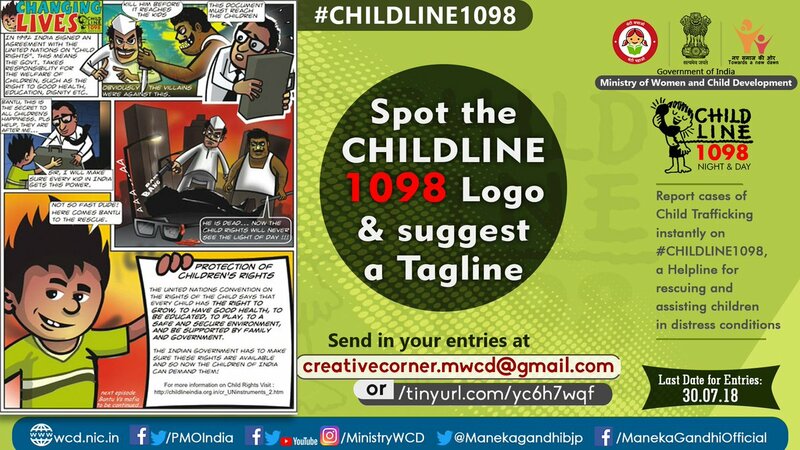 This contest invites people to share images of the logo of Childline 1098, the nationwide emergency helpline for a child in distress, that they spot at unique locations and send it with a tagline. WCD Ministry has launched this contest in a bid to spread awareness on trafficking and to mark ‘World Day against Trafficking in Persons’ on 30 July. A winner will get a chance to win a cash price. Union Minister also added that such online contests were a means to connect with citizens and engage them in spreading information about this great initiative towards curbing trafficking. To familiarise children with Childline 1098, Mrs. Gandhi had earlier requested Mr Prakash Javadekar, Union Minister for Human Resource Development, to popularise it through the National Council Of Educational Research and Training (NCERT) publications and screening of educational films on child sexual abuse in schools. Based on the request, NCERT has published the information regarding Childline (1098) on the back side of the front cover of all course books from Class 6 to Class 12. According to activists, there are about 17 million victims of human trafficking in India and 40.3 million globally. The details of #Childline1098 contest are available on the Facebook & Twitter accounts of Ministry WCD (@MinistryWCD). The last date to submit entries on creativecorner.mwcd@gmail.com or on MyGov is 30 July 2018. CHILDLINE 1098 is India's first 24-hour, free, emergency phone service for children in need of aid and assistance. 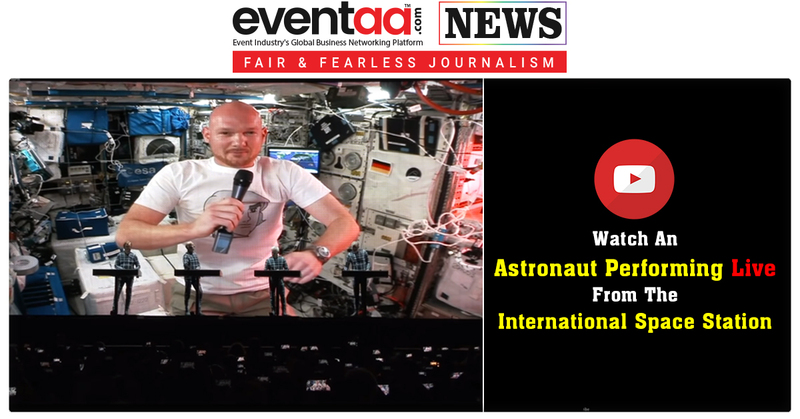 At present, it is operational at 450 locations. As Railways often act as carriers of trafficked children, the Ministry signed a MoU with the Ministry of Railways to rescue and rehabilitate runaway, abandoned, kidnapped and trafficked children via Railways. The Ministry launched an awareness campaign via posters in railway coaches in November 2015, and around 2 lakh posters have been pasted in trains which caution passengers about children around them who may need protection. The toll-free number - 1098 is not only for responding to the emergency needs of the children but also to link them to services for their long-term care and rehabilitation.